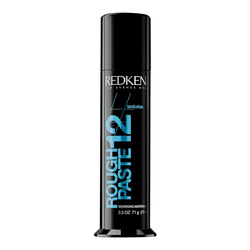 A matte styler that provides freeze-dry grip to create jagged, textured, unkempt, "rough" styles. 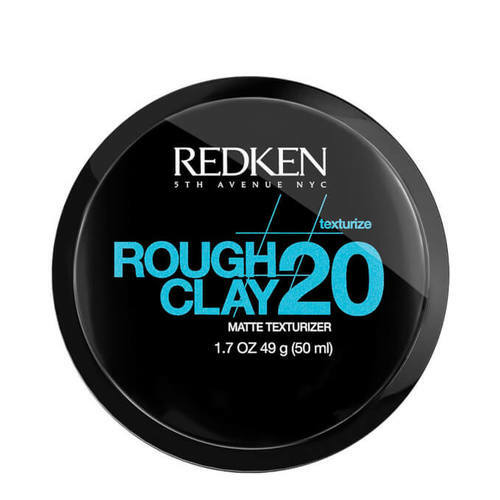 Achieve dishevelled hair in an instant with Redken Rough Clay 50ml. 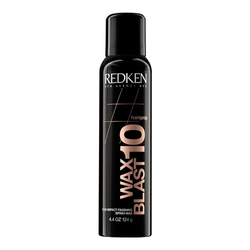 Designed to give your hair a flexible hold and a matte finish, it will create texture and definition for a true 'bed head' look. Boasting a colour-safe formula, the clay also features UV filters which will protect your hair against environmental aggressors, helping to keep it strong and healthy.